The Folding Z Twin Dining Table Base is perfect for open office areas, meeting and board rooms and convention centers. Folding Z – twin folding table bases. Constructed for venues that require flexibility, the Folding Z Twin Dining Table Base is perfect for open office areas, meeting and board rooms and convention centers. 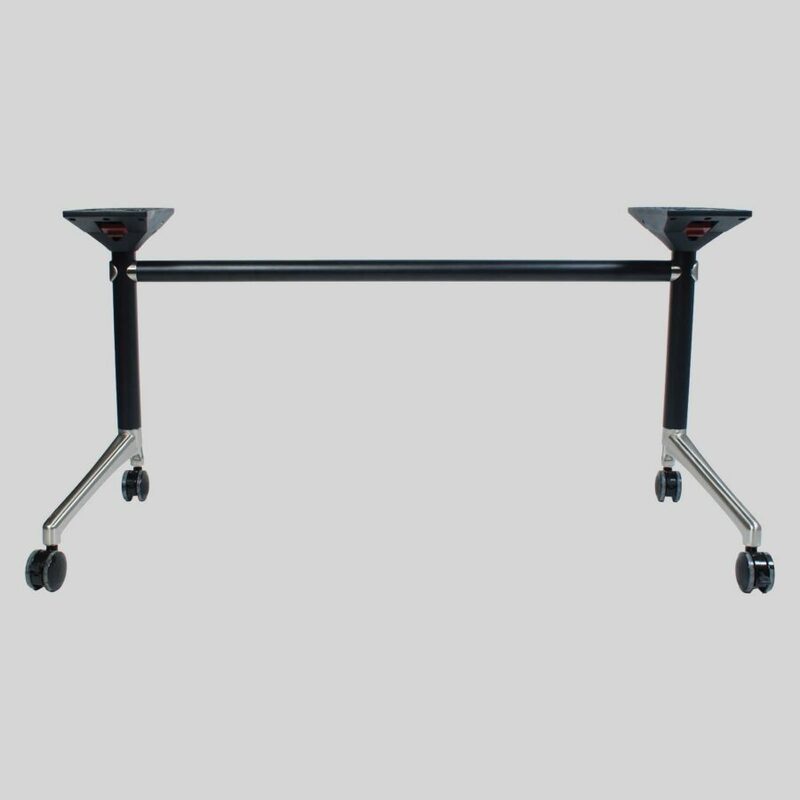 A table base of high quality, the easy and efficient folding mechanism and lockable heavy duty castors allow for quick and easy movement and storage when time is of the essence.